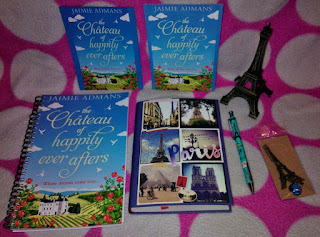 Welcome to ‘France et Moi’ where this week, as part of her blog tour for The Château of Happily Ever Afters (read my review here) I am talking to author Jaimie Admans about what France means to her. Jaimie: The laid-back lifestyle. To an outsider, things in France seem like Britain in days gone by, everyone is so polite, and the focus seems to be on spending time with family rather than working as much as humanly possible, which I like. Then there’s the diversity and the culture, and they definitely know how to do food right, too! Jaimie: I have family living there and all time spent with them has been my favourite! (Also, they will kill me if I say anything different!) Spending time with them, learning about their lifestyle and how things are different to life in Britain, speaking to French people, exploring gorgeous little villages and markets… I’ve loved every minute of it! 3) Would you say holidays in France have inspired your writing? Jaimie: I wish! 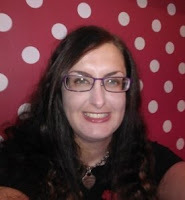 My time in France has been far too fleeting and I could just do with a lovely long holiday there now! I’ve set a couple of (unpublished) books in France, and it’s mostly research that’s inspired my settings there. Actual visits never last long enough for me! 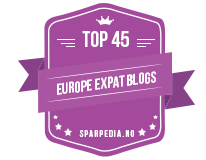 I’ve been learning the language for a while now, I love the rich history of the country and have studied it extensively, I also have friends as well as family living there, and a move to France is on my bucket list, although I can’t see it being in the near future. 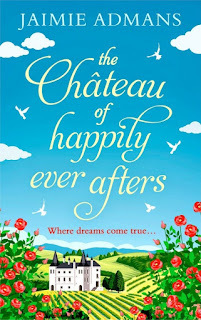 4) Your latest novel, The Chateau of Happily Ever Afters, is set in Normandy, is that an area of France you know well? Jaimie: Not well enough, unfortunately! Visits to Normandy have been of the ‘driving through’ variety rather than staying, but it’s a place I knew a lot about before I decided to set the book there, and where I’d choose to live if that move across the channel ever comes off. Most of my experience of the region is through friends who live there who have been quizzed and questioned incessantly for research purposes, and even though the chateau and the village where the book takes place is fictional, it is based on an actual area in Normandy for realism purposes, although I won’t tell anyone where it is! Jaimie: Cheese. Cheese, cheese, cheese. Give me all the cheese, please! I’m a vegetarian so a lot of French dishes don’t work for me, but I’m a huge fan of cheese and luckily the French are experts at all things cheese, and I’ll happily try any and all of it! Jaimie: I’m a soft and gooey Camembert because I cry at everything! It also happens to be my absolute favourite French cheese! 7) With plenty of space and lovely scenery France is a great place to explore. If you were to take a day off from writing where in France would you go? Jaimie: Well, as you might have guessed, I love chateaux. The vintage grandeur, the glamour, the stories they could undoubtedly tell, so the Loire Valley is top of my holiday destinations list. I also love little villages and would love to wander around places like Annecy or Giverny. Never mind a day off, I could spend years in France and I’d still never get to see all places I want to go! 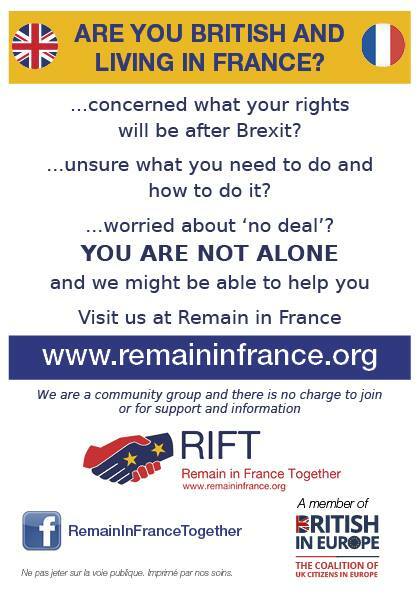 8) Imagine you are sitting outside a French café at 10.00am on a sunny morning watching the world go by, what do you order from the waiter? Jaimie: A café au lait and a flaky, buttery croissant, s’il vous plait. And a pain au chocolat for good measure! 9) What is your favourite thing to buy in a Boulangerie/Patisserie? Jaimie: Everything! I’m not fussy when it comes to baked goods, I’ll take one of everything! If I had to narrow it down, a crusty white baguette, a croissant or six, some chouquettes, and whatever else looked the most tempting! 10) Do you prefer French or New World wine? Jaimie: I’m in the minority here but I don’t actually like wine at all! 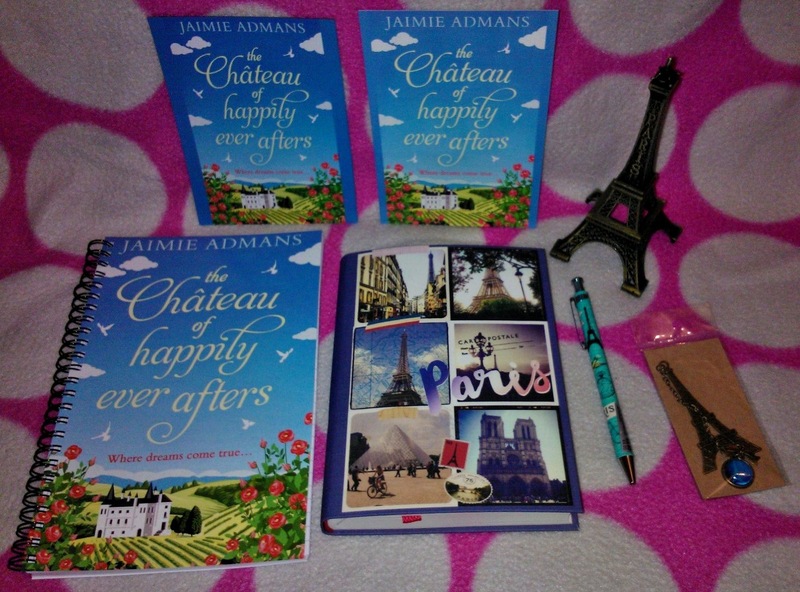 Jaimie: Well, The Chateau of Happily Ever Afters has just been released, and I’m currently writing my next romantic comedy for HQ Digital, it will be set in the UK this time, much closer to home, but I’m sure I’ll be back in France again before long! 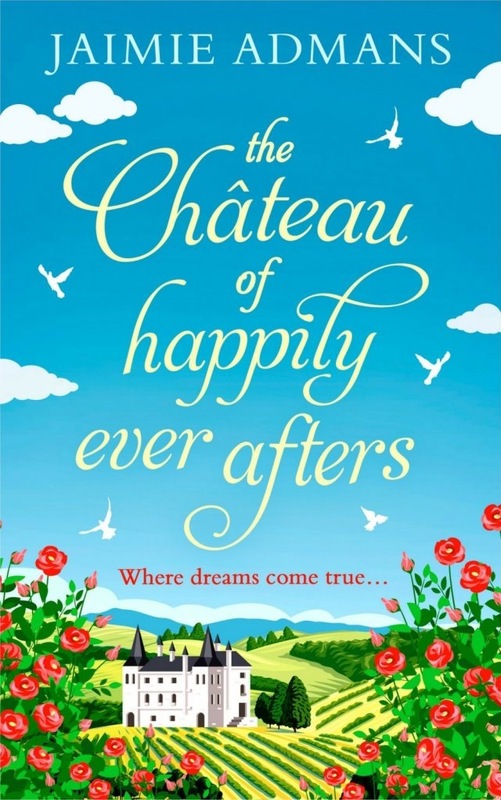 The Château of Happily Ever Afters is currently only 99p. Link to Amazon can be found below. Just click on the Rafflecopter link below. Good luck.